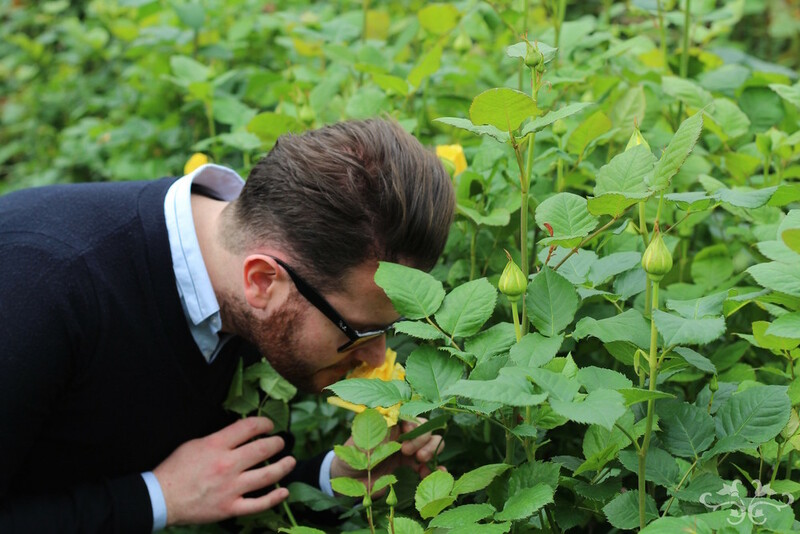 Neill Strain gives us a preview of what he's preparing for this year's Chelsea Flower Show: "A Celebration of the ROSE" at his Belgravia boutique, The Flower Lounge, to run May 18-23, weekdays 10 am to 7 pm and Saturday 10 am to 6 pm. 'A Celebration of the Rose' will run at Neill Strain Floral Couture's The Flower Lounge May 18-23. 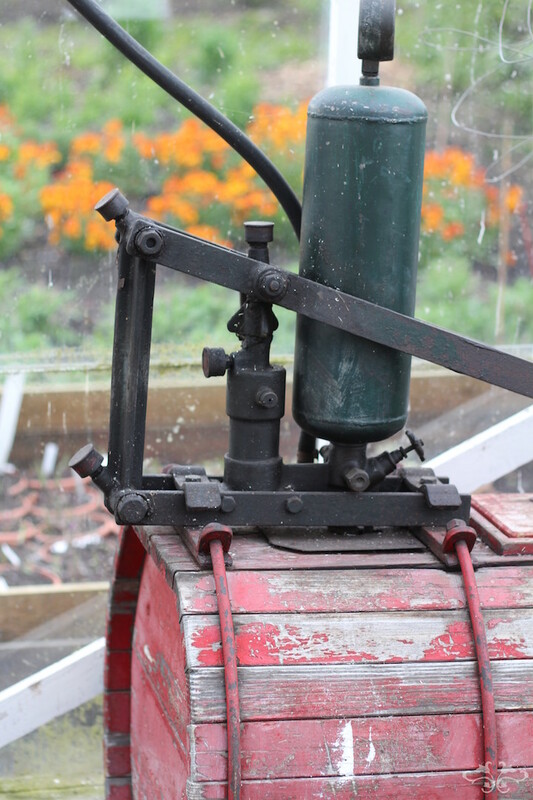 While the show garden designers are planting their treasures in the grounds of the Chelsea Hospital, I've been roaming the Rose farms of Holland, meeting with breeders and growers, to put together our own contribution to the Chelsea Flower Show. A Rose festival at our boutique to rival the exhibitions in the Great Pavilion : A Celebration of the ROSE. Visiting Holland's best Rose breeders and growers to source blooms for "A Celebration of the Rose"
With a hunger for the rare and beautiful alongside a curiosity about the history and legacy of the genus Rosa, I have travelled the Netherlands in search of old and new Rose varieties that we haven't seen before in the U.K. and that I can bring to The Flower Lounge to share with you... Roses dating back to the 1800s; Roses so new that they don't yet have a name; Roses with a scent that fills the room; Roses that are exceptional examples of their kind. 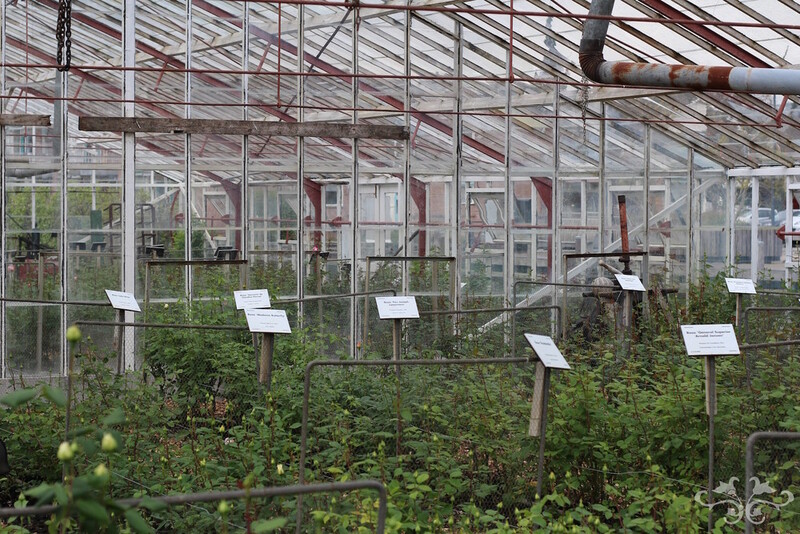 The Roses dating back to the 1800s I found in Alsmeer at the Historische Tuin, a historical garden and museum that is dedicated to preserving century old species, not just Roses but many flowers, and takes you back in time to about 1700 to 1940. Definitely worth a visit next time you visit the Netherlands. 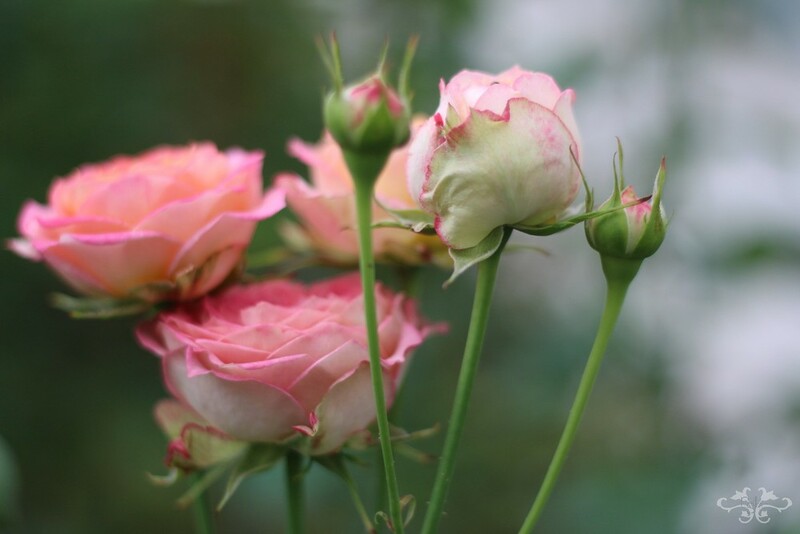 The Roses 'so new that they don't yet have a name' I found at Holland's finest breeders, those that create new, quite extraordinary varieties after generations of expertise, years of patience and a lifetime of dedication and hard work. De Ruiter, Kordes and Olij. Walking through their "glasshouses," acres of exquisitely beautiful Roses, and admiring them in their natural growing environment, is a privilege I cannot describe. 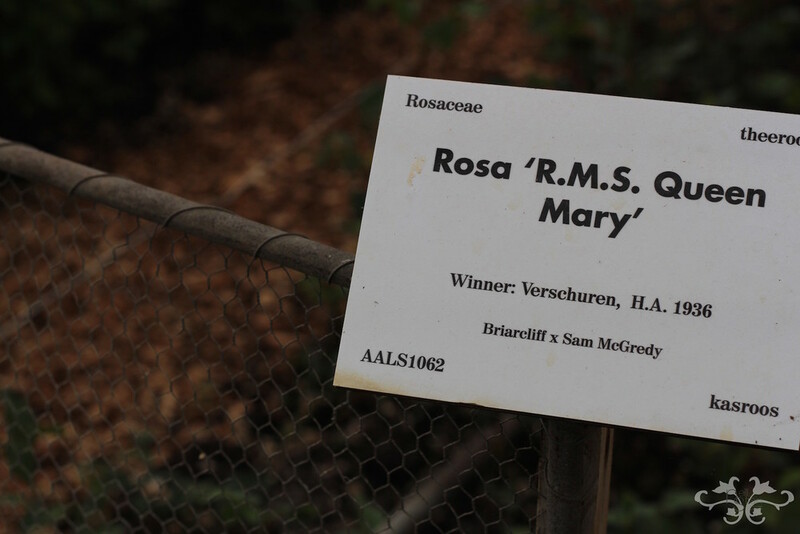 For the Roses 'with a scent that fills the room' and 'exceptional examples of their kind,' I visited some of the most reputed growers. We will have some surprises that will enchant you! 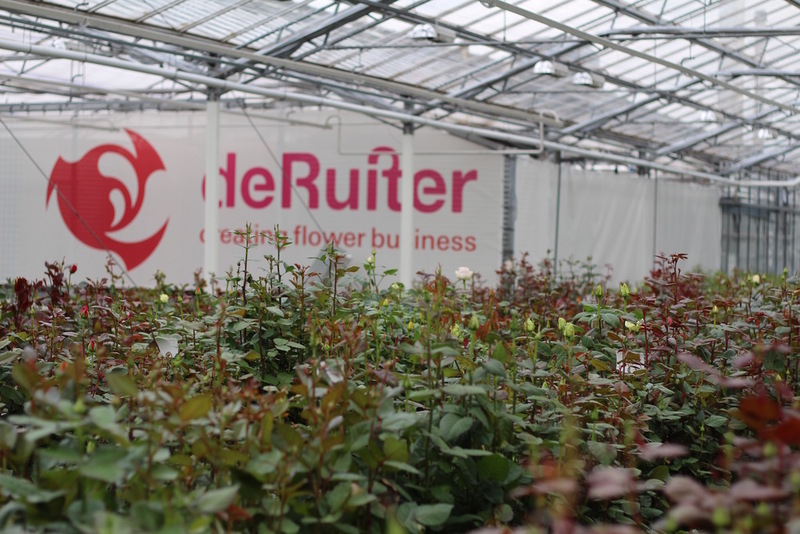 One of the most highly regarded growers, famous for Avalanche, Sweet and Pearl Avalanche Roses, is Meijer. Four brothers run this family operation and they produce the finest examples of this legendary Rose; the biggest heads, tallest stems and longest vase life. 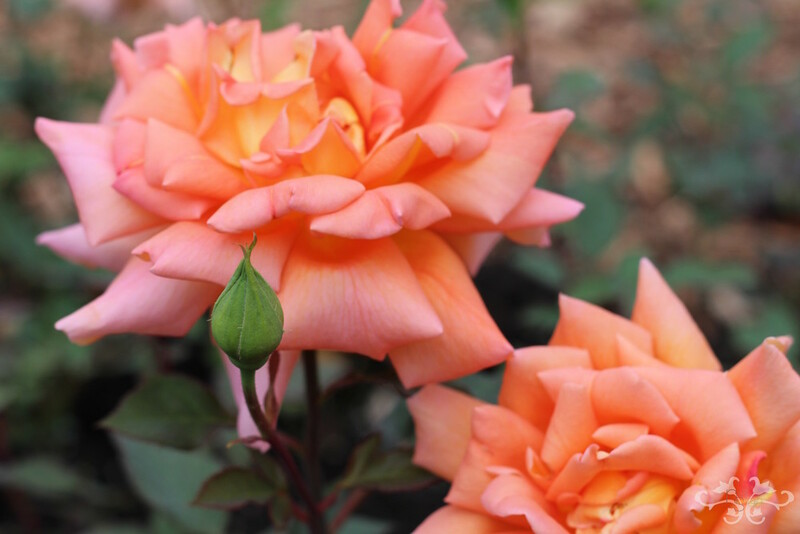 In addition to displaying our exceptional Roses, we will also share many stories about Roses from past times, reveal some of their secrets, along with some of the secrets of our breeders and how they create new Roses. So don't miss this unique opportunity! "A Celebration of the Rose" will run at Neill Strain Floral Couture - The Flower Lounge in Belgravia, alongside the Chelsea Flower Show and in collaboration with Chelsea Fringe, from Monday, May 18th to Saturday, May 23rd, weekdays 10 am to 7 pm and Saturday 10 am to 6 pm. Please drop in and tell your friends. We are looking forward to sharing this magical moment with you.